Your journey to the North Pole starts here. 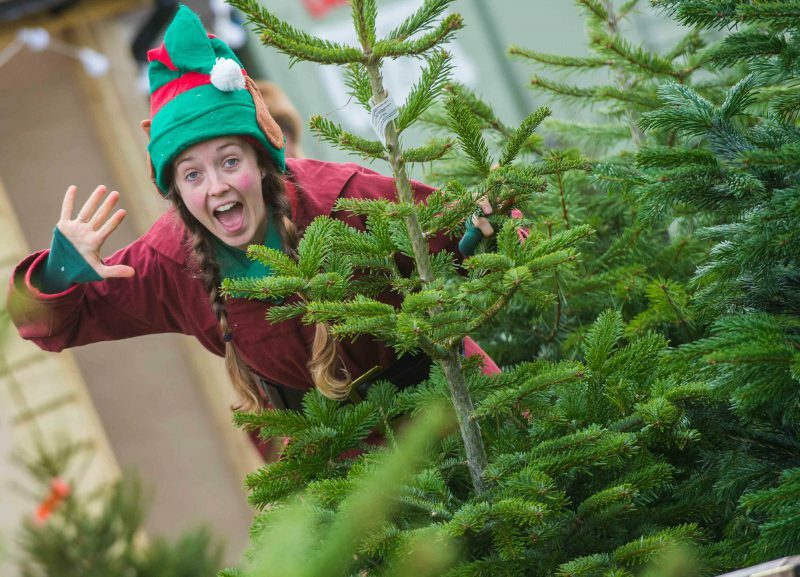 This Christmas, Evergreen the Elf returns to Avon Valley Adventure & Wildlife Park from the North Pole. Father Christmas is running a little behind on his jobs due to there being so many good children this year! He has sent Evergreen on a mission to find some helpers who could visit the North Pole and help get the elves back on schedule as December 24th doesn’t wait, even for them. But navigation not being her strength, Evergreen has only gone and become lost again. 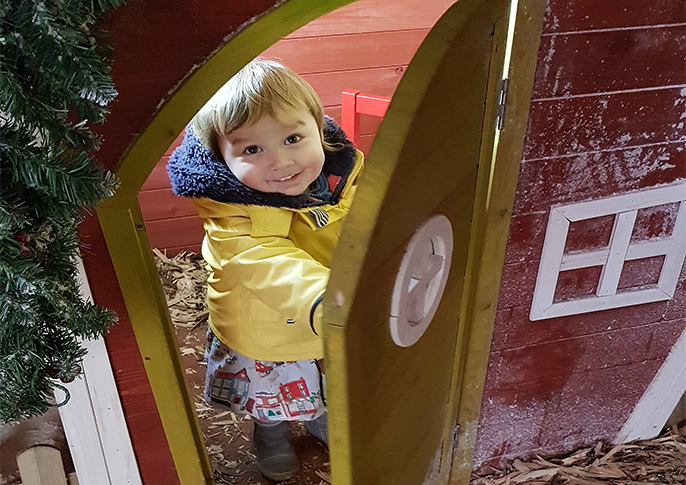 Can you help Evergreen open the portal back to the North Pole in time to save Christmas? 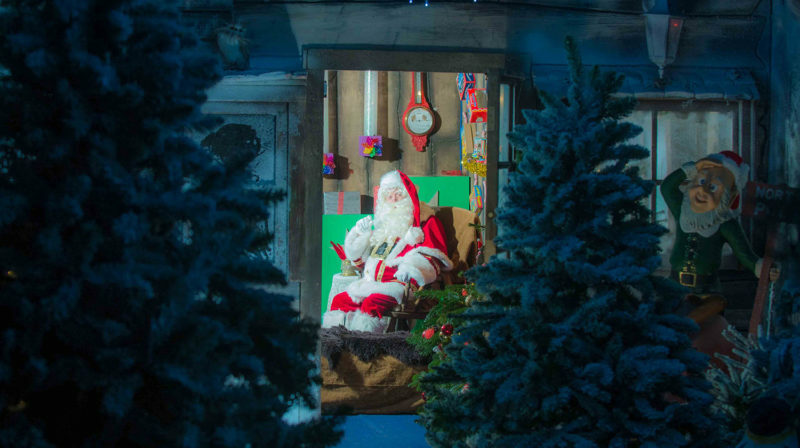 This 60-minute immersive experience will take you on a magical journey to meet Father Christmas. 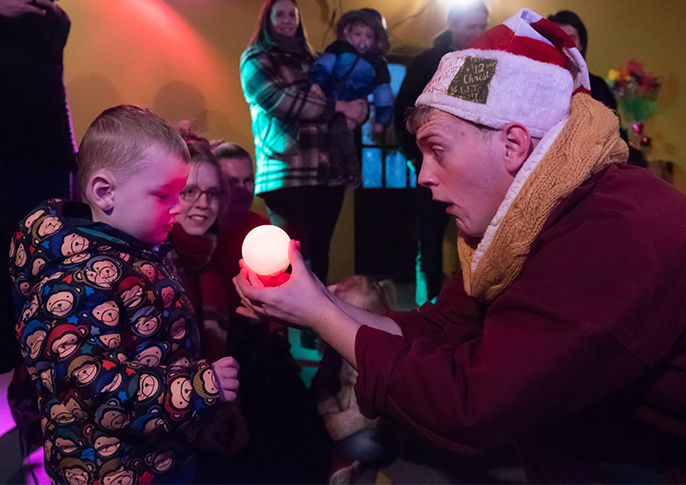 In a group no larger than 6 children with accompanying adults, you will be absorbed by the theatrical nature of this event and filled with festive wonder! 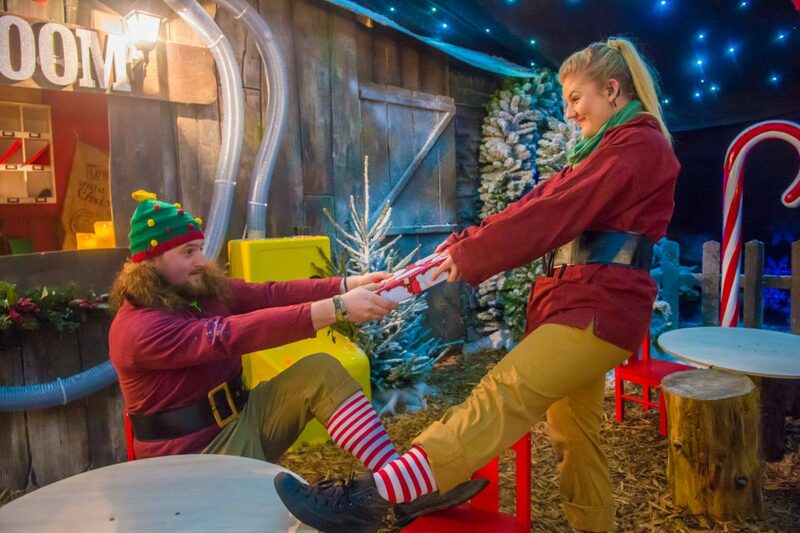 Meet Evergreen and Mistletoe, Father Christmas’ explorer elves, and begin your adventure to the North Pole. Patch has been promoted and is now in charge of the toy factory. He has some tricks up his sleeve and needs your help! 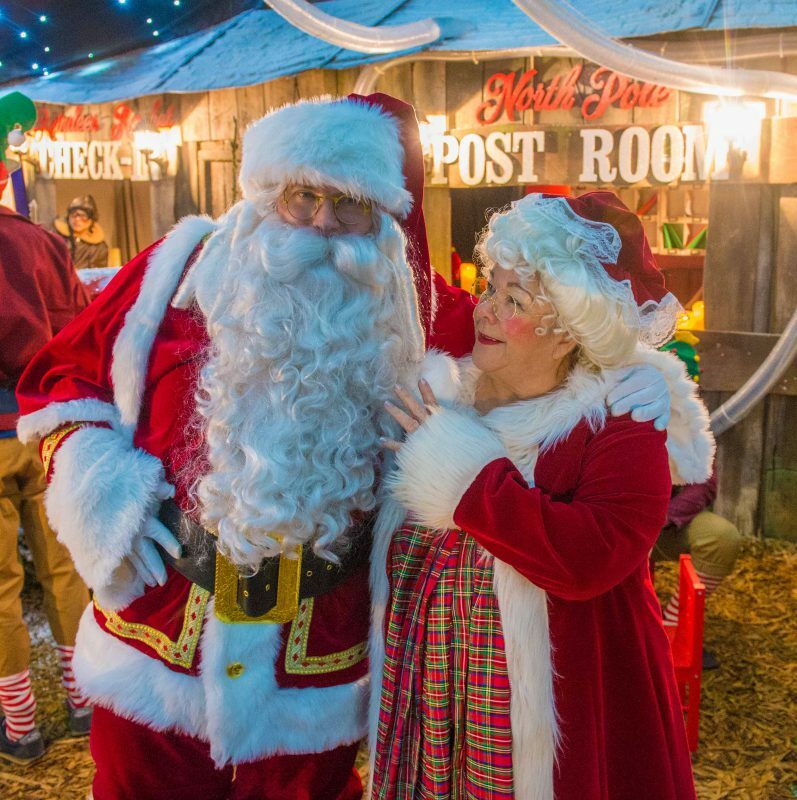 Mrs Claus who really runs the operations (although don’t tell Father Christmas!) will be waiting for you in the Elves’ Parlour for cookie decorating and secret stories. 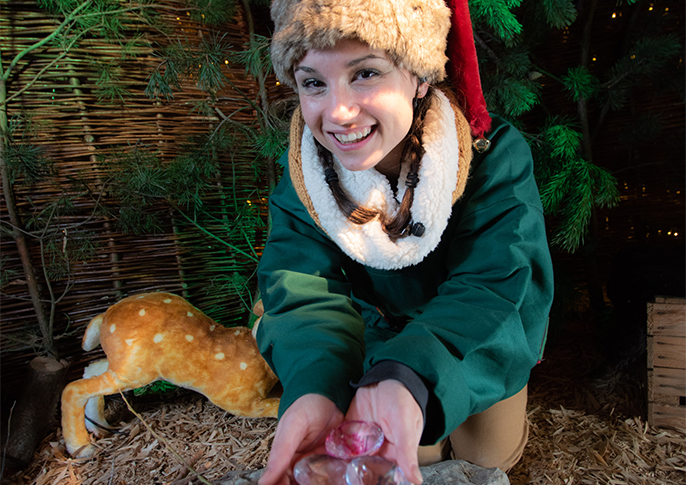 Explore Yuletide Square and the Enchanted Village while you complete your adventure, these are completely exclusive to ticket holders this year. When you meet Father Christmas you will receive an age appropriate, personalised present from him. There will be plenty of opportunity to take photographs to recall this event that you and your children will remember for life. Go on a Simulated Reindeer Flight with Goggles our Pilot Elf. 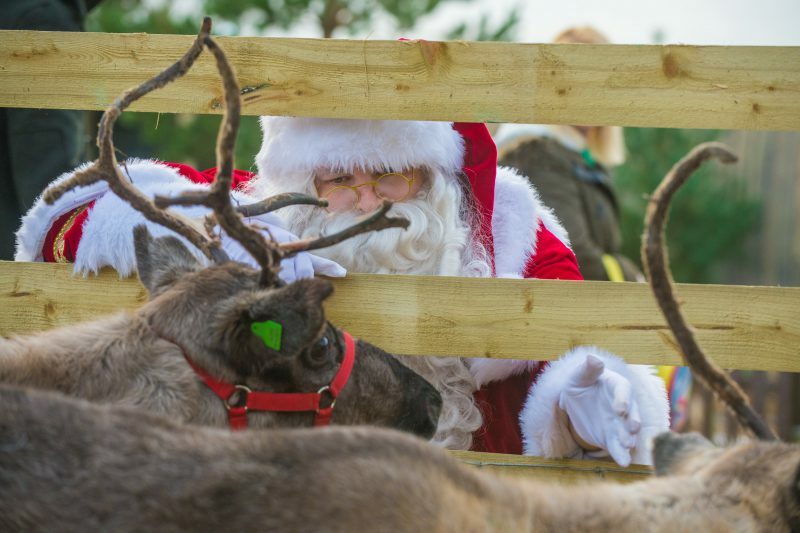 Enjoy a fun filled festive day like no other in the South West with Avon Valley! 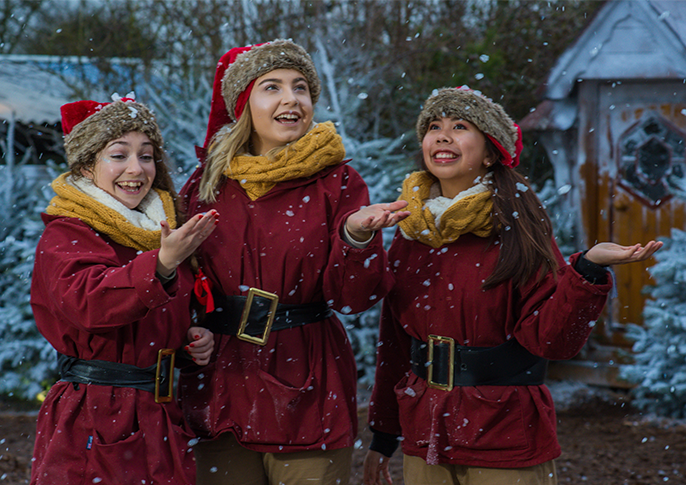 * The park closes at 6pm (Christmas Eve 2.30pm) so if booking a later time slot, please arrive early to enjoy a full day at the park. We have a FAQ page on the website you can access by clicking HERE. 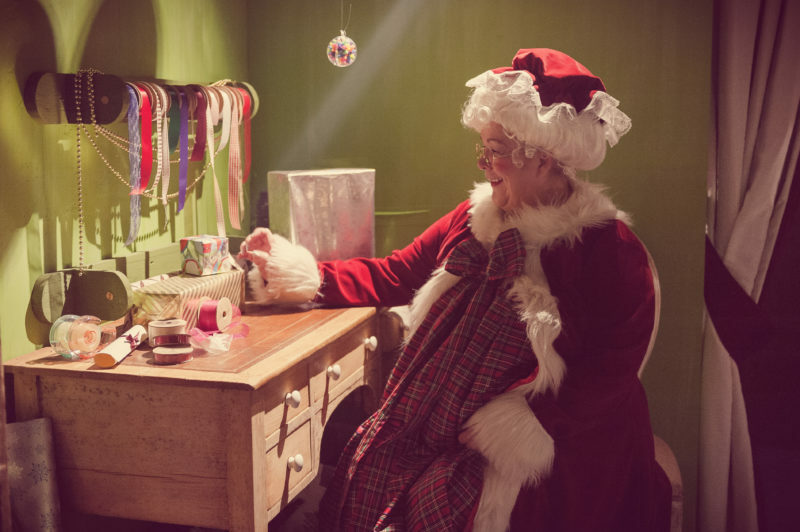 Visited our Christmas Experience this year? An amazing experience. Such attention to detail. Had ages with Santa and Mrs Claus. Can't believe how many activities were included and the presents were really awesome. Thanks so much Avon Valley, we loved it! 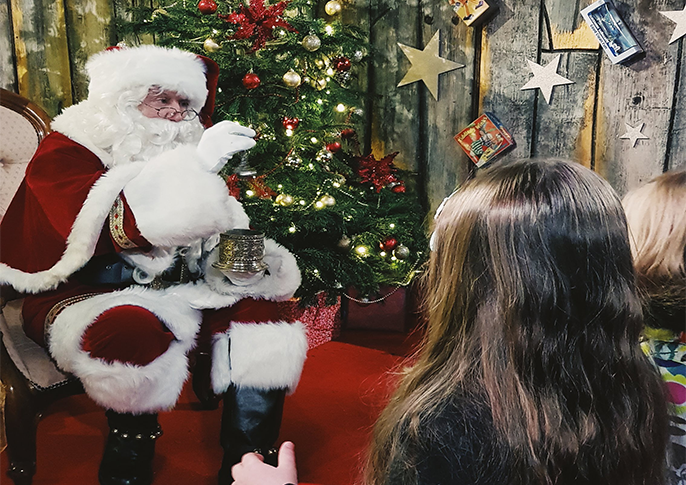 Every child will be enthralled with the magic of meeting Father Christmas and receiving an age appropriate premium gift. Evergreen the Elf transports the children through the magical Christmas experience. 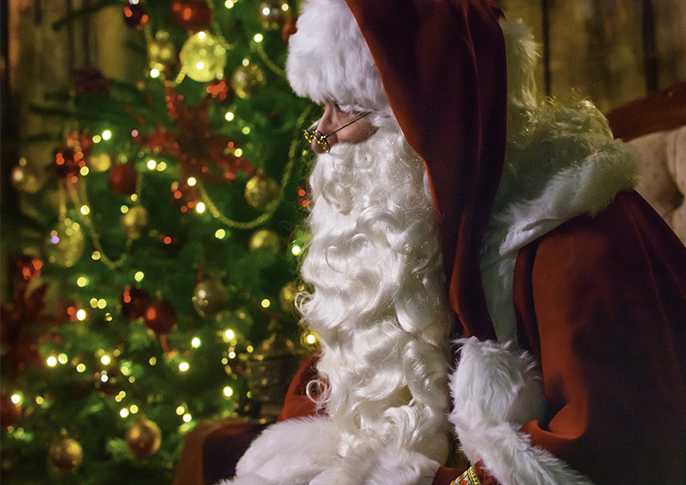 The 'brains' behind Christmas, meet Mrs Claus and make sure she knows you've been good this year! Factory Manager Patch the Elf will give you a tour of his factory. 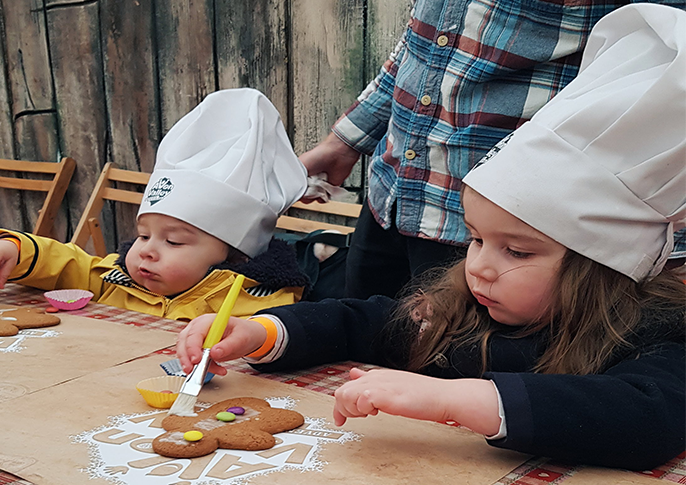 Enjoy a session with our cooking elves helping them to decorate some edible festive treats! 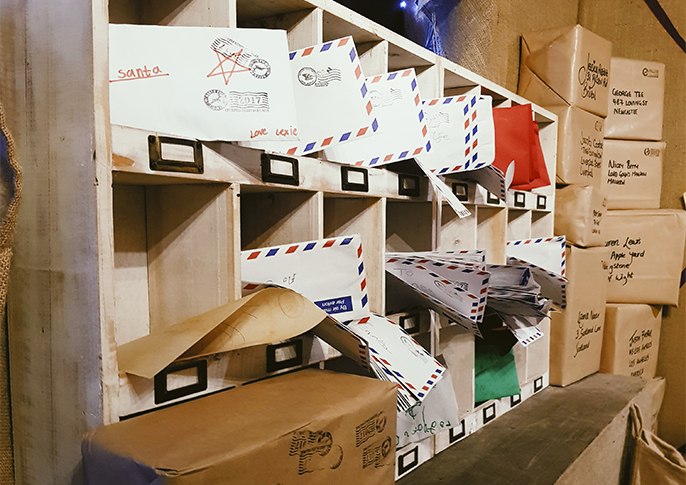 Visit the Post Room for the North Pole and send any letter to Father Christmas. Guaranteed delivery before midnight 24th December. 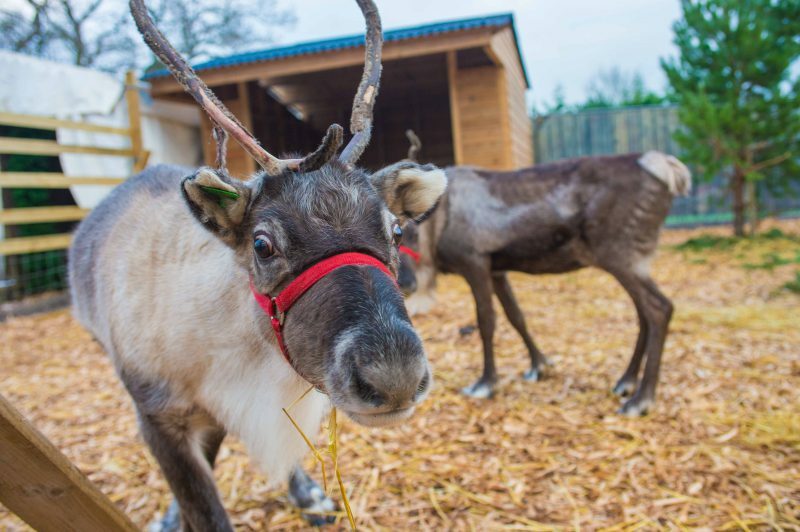 Wish Donner and Blitzen well on their big journey and make sure they know where you live! Send an Instant Message to Father Christmas, Mrs Christmas, Rudolph or any elf at the North Pole via our very own Santa Messaging Service (SMS). 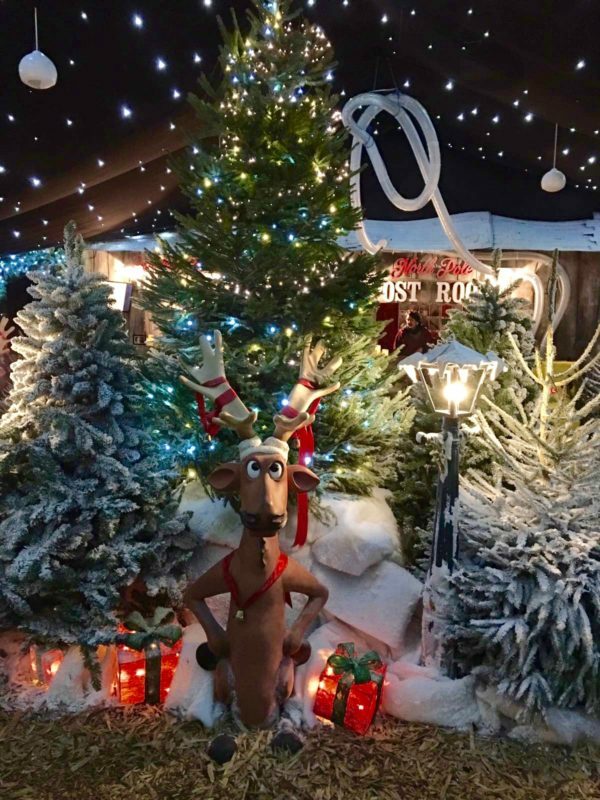 Our Winter Wonderland provides you with lots of lovely photo opportunities to capture the magic of Christmas with your little ones. - Polar Express Miniature Railway Ride. - Animal Food to Feed our Park Animals. - View the Animal Barn Nativity Scene. 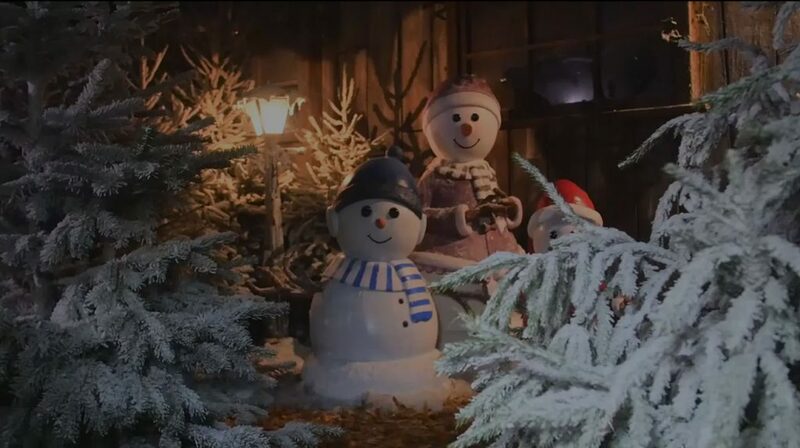 - Enjoy the Carol Singing Trail. - Access the Park All Day before or after your Experience.